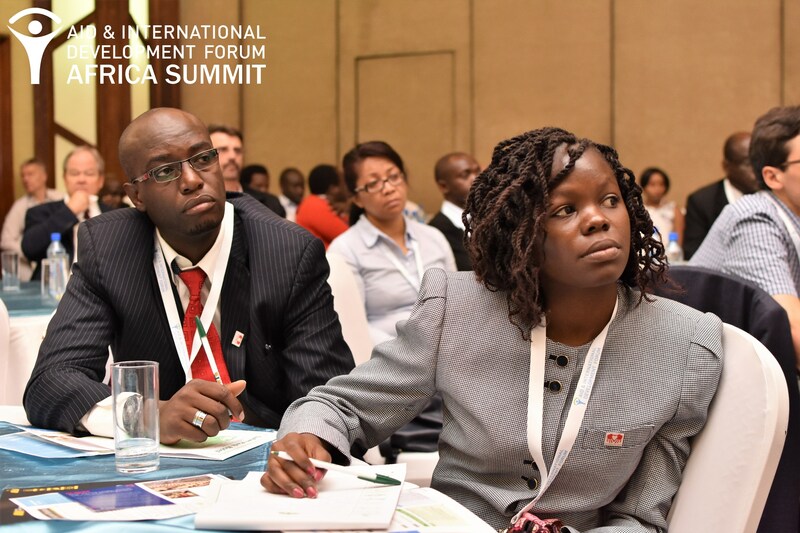 Day one focused on mobile technology supporting community resilience, data strategy, infrastructure and camp management as well as lessons learned from recent drought crisis, while the second day was dedicated to building Africa’s capacity to meet health SDGs and deal with public health threats. 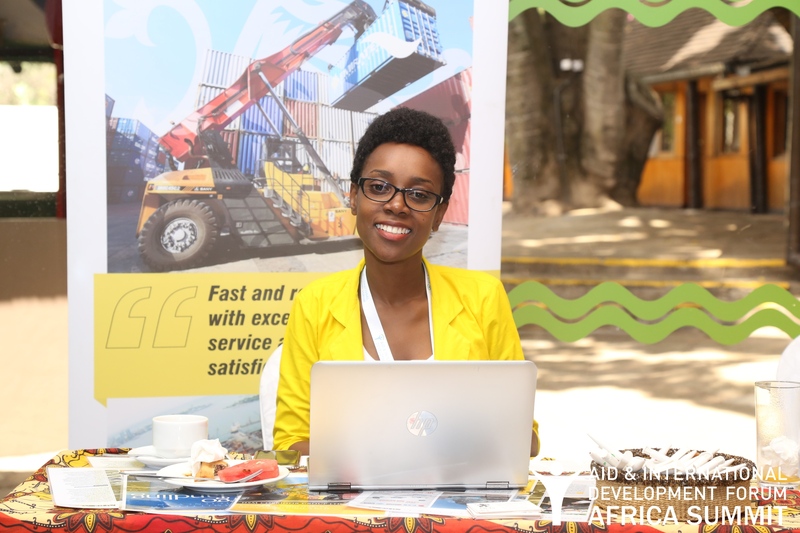 Addressing challenges of humanitarian logistics, update on procurement trends and business opportunities in sub-Saharan East Africa were also discussed. 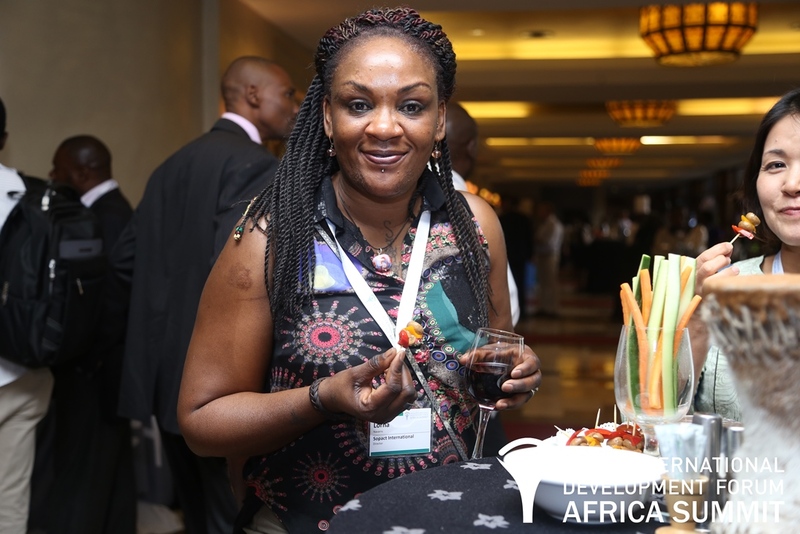 The opening keynote address was given by Mary Mwale, Food Security and Nutrition Specialist, Ministry of Agriculture, Livestock and Fisheries, Kenya. As a new feature of the Summit, Planet of the Apps presented mobile applications that support SDGs in the region. 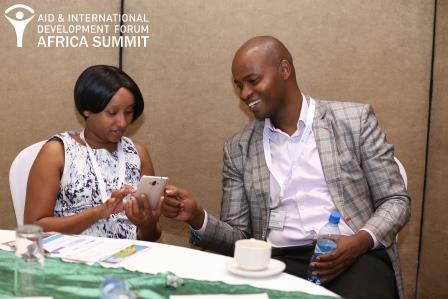 The showcased apps included ReliefWeb, AidHedge, ConviFarm, Agribusiness TV, E-ukulima, Share The Meal and ETC Reporter. Stephen Kimani, Enterprise Solutions Manager at Huawei presented an innovation pitch, which was followed by a short refreshment break, where participants had an opportunity to explore the exhibition and Planet of the Apps.​Technology and connectivity are paramount to all stages of work going into achieving the SDGs in Sub-Saharan East Africa and beyond. 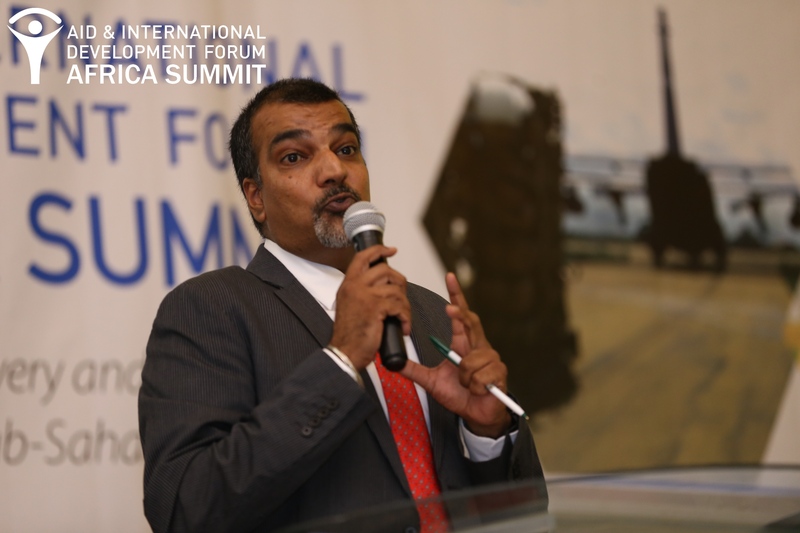 As such ICT and mobile innovations which drive economic and social development were the focus of the first panel discussion at the Aid & Development Africa Summit 2017. 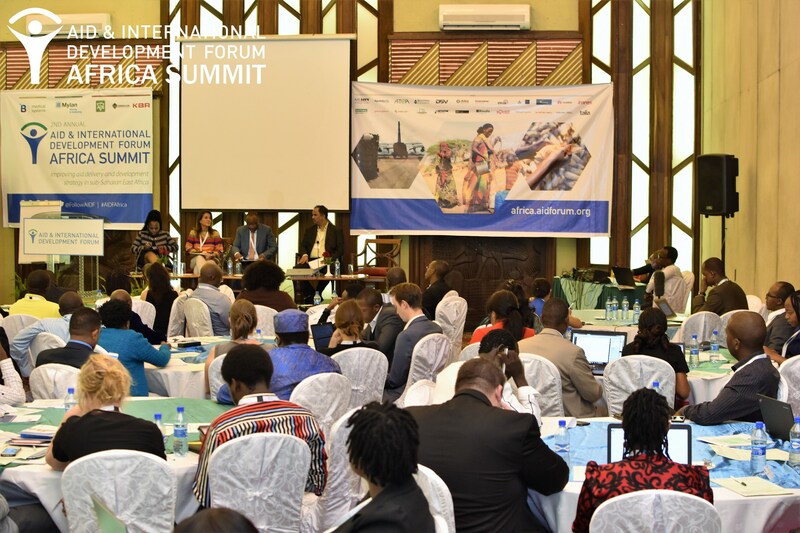 Moderated by Joel Malebranche, Africa Programme Officer, Internews, the diverse panel discussed the impact of mobile devices on development work and how mobile solutions drive sustainable innovation and capacity building. Mathias Lardinois, Program Coordinator at the Belgian Development Agency (BTC) shared insight into use of mobile technology in order to better reach and engage communities, while Ronald Rwakigumba, Uganda Country Coordinator of Agri-Fin Mobile at Mercy Corps presented case studies on mNutrition, mAgri and mHealth programmes in the region. Lastly, Dr Cathy Mwangi, Chief Executive Officer, mHealth Kenya discussed lessons learned for scaling mobile-based initiatives. The conference was then split into two parallel streams, with technology & data strategy in one room and infrastructure & camp management in another. 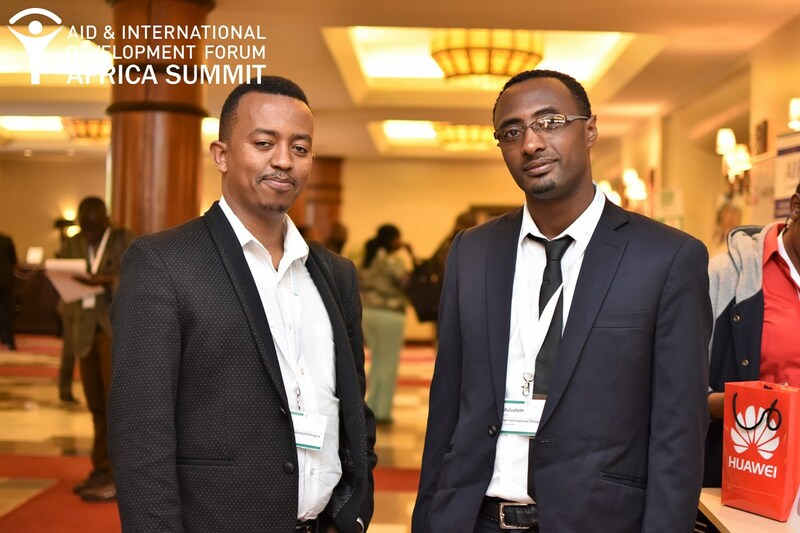 The first panel in the Technology & Data stream focused on Data Strategy to Support SDGs and was moderated by Mulualem Mersha, ICT Specialist at Plan International Ethiopia. 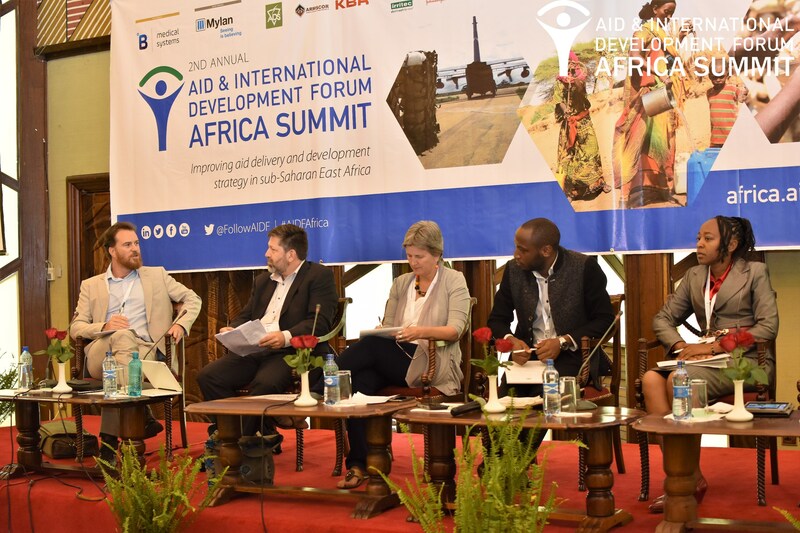 The speakers highlighted the importance of shared platforms and data exchange among aid and development stakeholders. John Gathairu, Head of ICT at Kenya National Commission on Human Rights spoke about human rights based approach to data, while Mark Irura, Project Manager and Technical Analyst at Development Gateway and Jack Kaburu, Manager, Global Knowledge & Information Management at Catholic Relief Services discussed trends in data collection and management. Joseph Marindi, Humanitarian Data Exchange (HDX) Manager at the United Nations Office for the Coordination of Humanitarian Affairs (OCHA) explored crowd sourcing and open source knowledge solutions for data sharing. 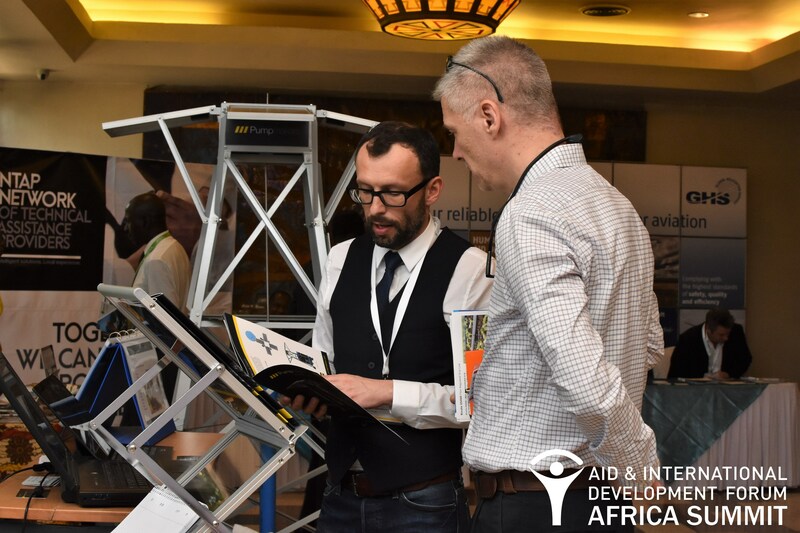 Jack Buechler, Vice President of Business Development at Talia Limited showcased satellite communications technology, which provides NGOs and governments with a reliable connection to internet and telecommunication. The second panel explored how Emergency Communication, Connectivity and Social Networks empower local communities to take on leadership roles and act as primary agents of their own response. Judith Owigar, ICT Advisor, Urban Basic Services Branch at United Nations Human Settlements Programme (UN-Habitat) moderated the panel discussion. Geoffrey Okao, Chief, Business Engagement Officer & Regional IT Officer, World Food Programme (WFP), Nenad Bojovic, Director, Network Operations Center, International Rescue Committee and Ida Jeng, Director, Global Communication and Strategy, Refugees United (REFUNITE) outlined examples and opportunities for making innovation and partnerships in ICT more agile and localized. Particular focus was given to innovation in technology with relation to youth engagement and employment. 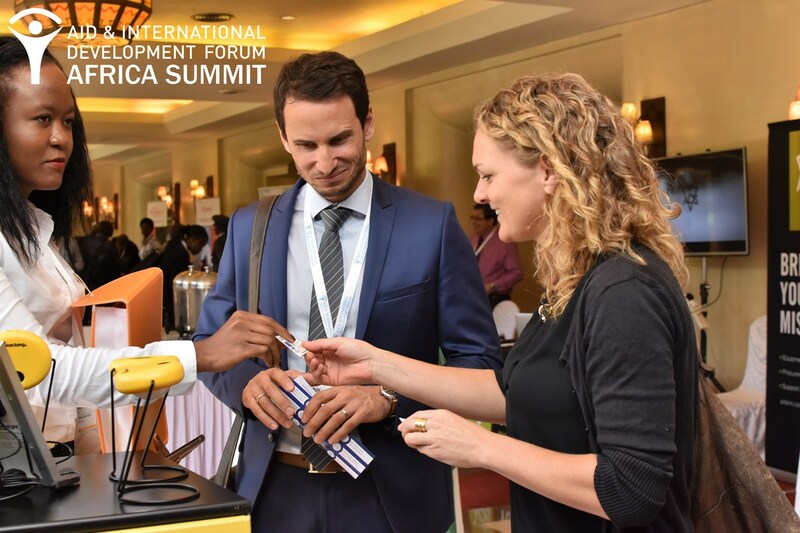 Kim Roedkjaer, Sales Director, Biometric Projects, Government, UN and NGOs at ATEA presented an innovation pitch at the Aid & Development Africa Summit, which was “an ideal gateway to showcase our digital innovations and to meet key stake holders within the NGO, UN and people from the aid & development sector”. The first panel in Infrastructure & Camp Management was dedicated to Supporting Resilient Livelihoods and Strengthening Rural Infrastructure. Moderated by John Burns, Kenya Program Director at Mercy Corps, the speakers discussed how Climate-Smart Agriculture can benefit from successful public-private-people partnerships and cross-industry collaboration. Mamadou Biteye, Managing Director, Rockefeller Foundation, James Mwololo, Head of Agriculture, Farm Africa and Mark Carrato, Chief, Office of Economic Growth, Kenya and East Africa, U.S. Agency for International Development (USAID) discussed trends in public and private financing of agricultural projects and agri-research support of large-scale investment programmes. 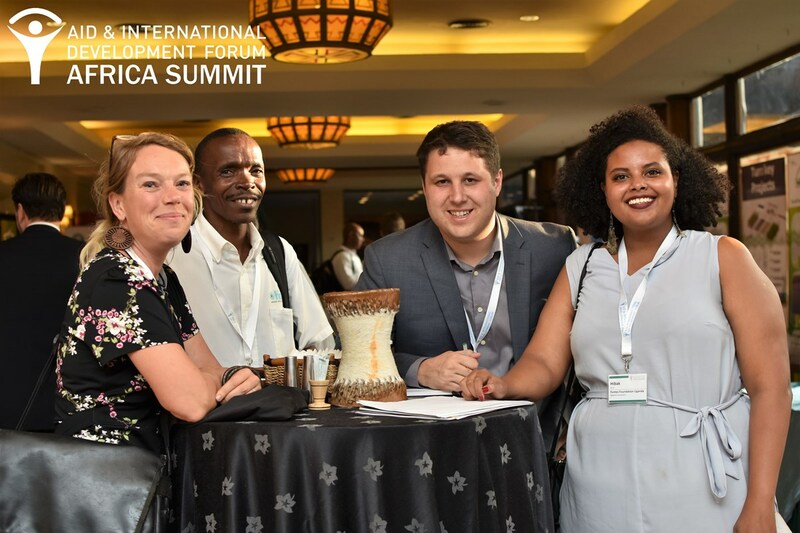 An innovation pitch by Naty Barack, Chief Sustainability Officer at Netafim presented an innovative drip irrigation solution and crop management technology, which offers farmers real-time field data to better control crop growth. The second panel looked into Innovations, Partnerships and Policy Updates for Disaster Preparedness. Christopher Ommes, Deputy Director of Operations at International Rescue Committee moderated the panel with speakers Lawrence Lutaaya, Senior Disaster Management Officer, International Federation of Red Cross and Red Crescent Societies (IFRC), Jose Manzano, Chief Technical Advisor, Intergovernmental Authority on Development (IGAD) Resilience Initiative, United Nations Development Programme (UNDP) and Janet Mawiyoo, Chief Executive Officer, Kenya Community Development Foundation. They discussed practices and policies for the advancement of disaster prevention, flood hazard mapping and establishing effective and sustainable partnerships to meet their goals. Networking lunch offered participants the opportunity to engage with like-minded delegates in meaningful discussions at different themed lunch tables. The Technology & Data Strategy stream then continued with an Update on Cash-Based Programmes & Financial Inclusion from Karen Peachey, Regional Representative, East Africa, Cash Learning Partnership (CaLP) and Pauline Wambeti, Country Director, Nuru Kenya. 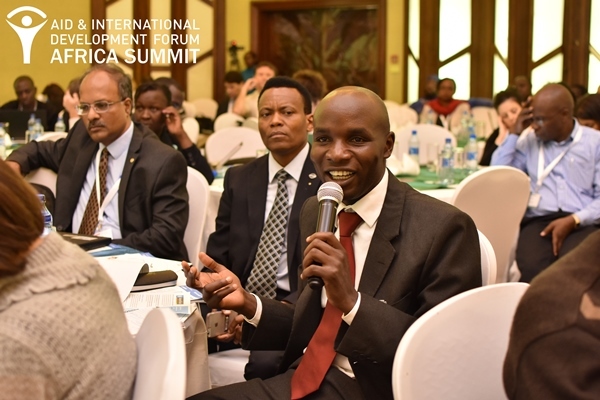 Richard Waithaka, Technical Specialist, World Vision International discussed the growth of mobile money in Sub-Saharan East Africa and what it means for the development sector. 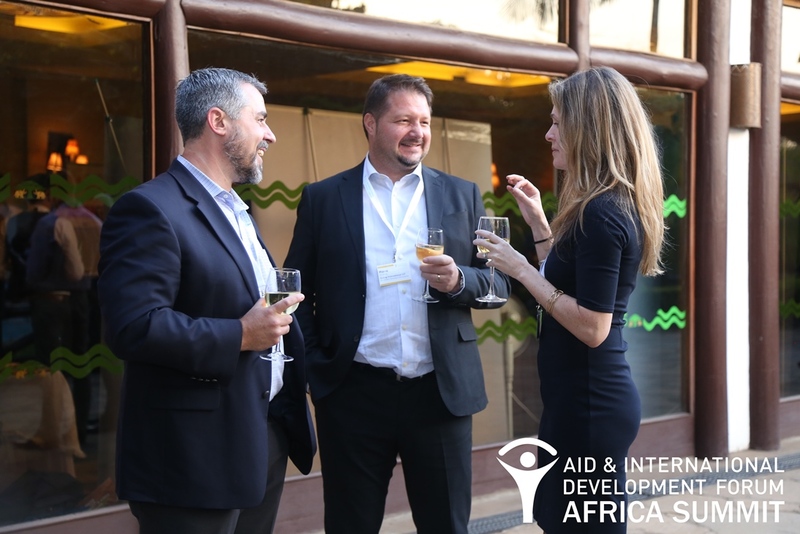 Andrew Karlyn, Regional Advisor, Africa, USAID and Shaun Hughes, Head of Analysis, Trends and Innovation, WFP highlighted policies that promote digital and financial inclusion. The stream moved on to the roundtable discussions session, where delegates took part in topic-specific interactive networking sessions to discuss specific themes in more detail and off-the-record. Yitna Mamo, Sales Manager, Rivulis Irrigation led a roundtable on Food Security and Improving Yield and Crop Efficiency. Other roundtable topics included Data Strategy, Early-warning Systems and Mapping, Climate Resilient Communities and ICT4D: Adoption of new technologies by communities. 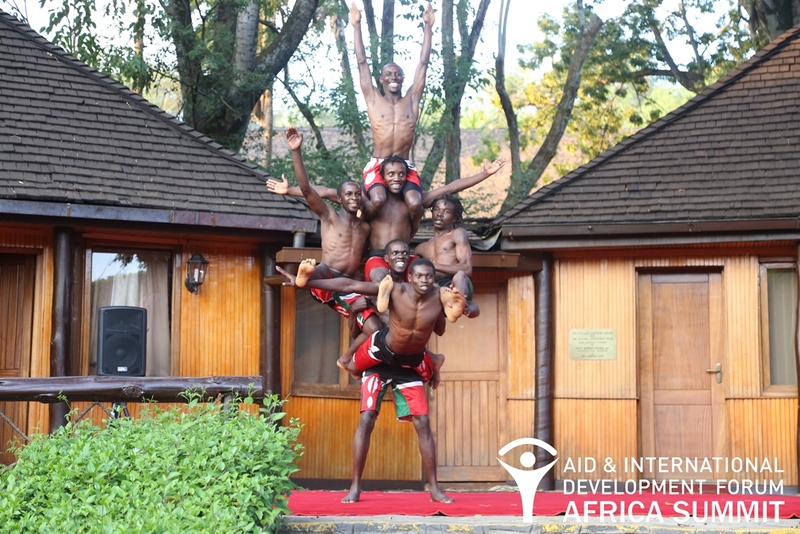 The parallel Infrastructure & Camp Management stream continued with Updates and Initiatives for Meeting Education SDGs in Sub-Saharan East Africa. Danny Labin, Vice President, International Projects Director, Sesame Workshop, spoke about innovations and technologies to support education programmes, particularly across different languages and in remote areas. Jane Mbagi Mutua, Education Specialist, Save the Children zoomed in on eLearning and its practical application while Daniel Masawi, Executive Director, Global Education Fund shared insights into how increasing long-term and predictable funding to support education, especially in conflict zones can benefit displaced people. The following panel was dedicated to Camp Management: Improving Livelihoods and Safety of Displaced People. 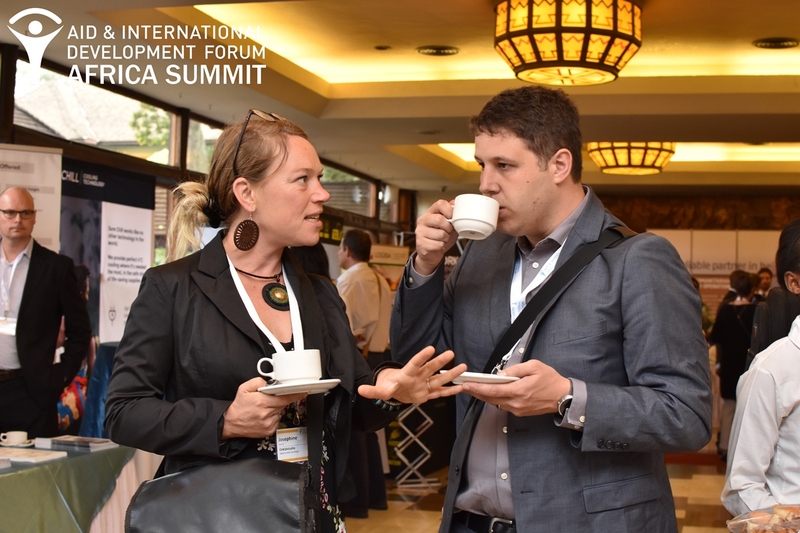 Moderated by Conor Phillips, Country Director, Kenya, International Rescue Committee, the speakers shared updates on camps in Sub-Saharan East Africa and knowledge on how to effectively and sustainably manage refugee camps. Eunice Ndonga-Githinji, Executive Director, Refugee Consortium of Kenya and Clementine Nkweta-Salami, Country Representative, Ethiopia, United Nations High Commissioner for Refugees (UNHCR) discussed use of new biometric technology and ensuring safe access to fuel, energy and light. 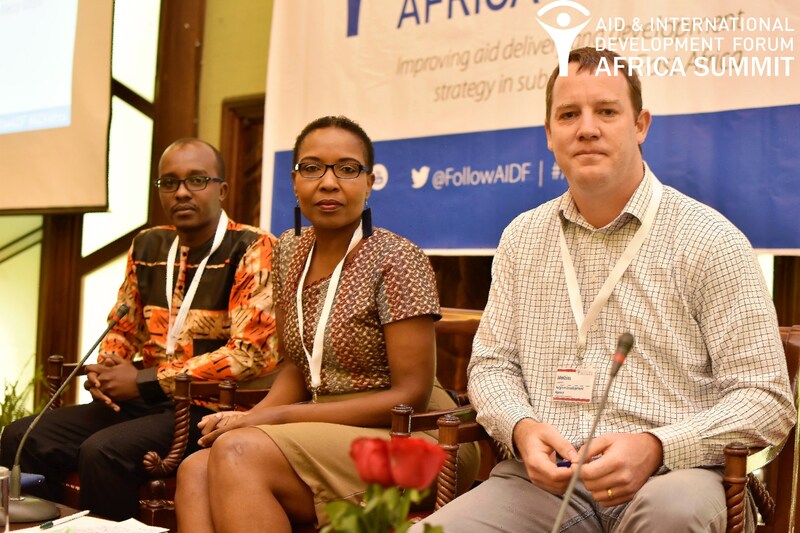 The last session of Day One at the Aid & Development Africa Summit 2017 was on Lessons Learned from Recent Drought Crisis. Moderated by John Graham, Country Director, Ethiopia, Save The Children, the panellists examined recent disaster response activities, whilst highlighting new best practice, challenges, possible solutions and what can be done better in the future. Dr Farah Abdulsamed, Capacity Building Coordinator, Intergovernmental Authority on Development (IGAD) and Philippe Carette, Country Director, Kenya, Action Against Hunger discussed the benefits of improving preparedness and proactive mitigation, such as risk management, community engagement and resource stewardship. Daniel Molla, Chief Technical Advisor, Food Security and Nutrition Analysis Unit, FAO and Elliot Vhurumuku, Senior Regional Officer for Vulnerability Analysis and Mapping, WFP discussed initiatives for ensuring better recovery, resilience and risk adaptation. Furthermore, how incorporating governmental and private insurance, donor community resources and financial strategies can benefit drought preparedness plans. 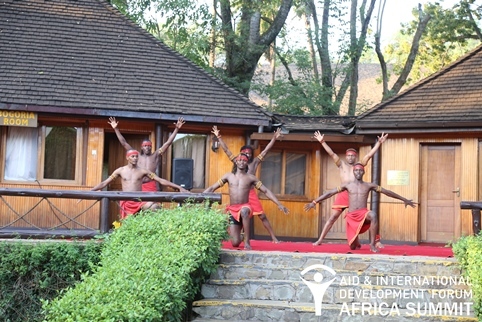 Day One at the AIDF Africa Summit concluded with the drinks reception and a traditional Swahili dance by the Safari Park Hotel dance group. 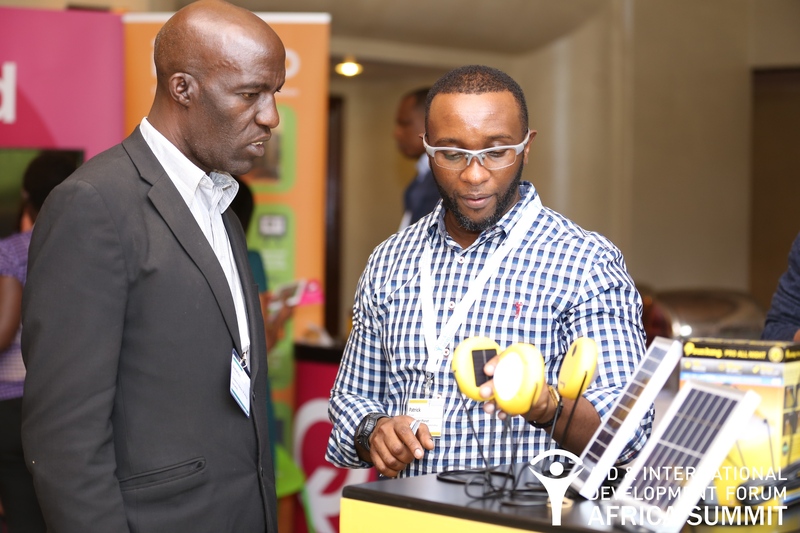 The audience was exposed to latest technologies and innovations from carefully selected solution providers in the exhibition area and gave them opportunity to network with key stakeholder groups.